Featured Archives • Page 5 of 7 • Welcome to Greater Belhaven! 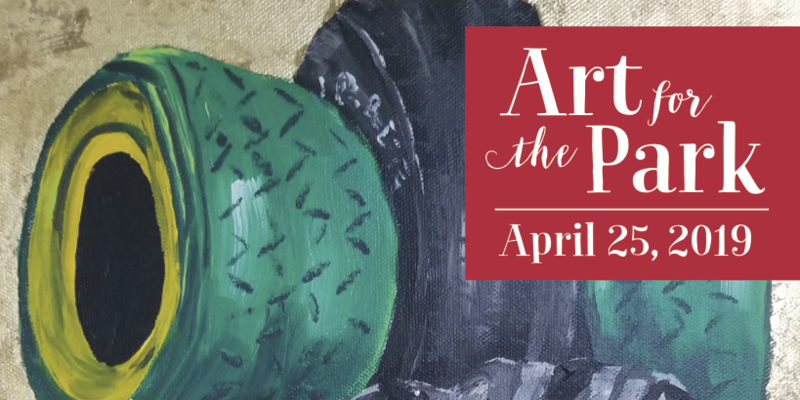 The Mississippi Heritage Trust, The Oaks House Museum and Belhaven Residential invite you to their mural unveiling on Thursday, May 15 from 6:00 to 8:00 pm. at both Belhaven Residential and The Oaks House Museum. Bring your chairs and blankets and prepare for a family evening of music, food and face painting but most importantly a beautiful new addition to the Historic Belhaven Heights Neighborhood. Jackson native Douglas Panzone is the commissioned artist. Panzone will be working on the wall located on the north end of the Belhaven Residential office building at 730 N Jefferson for approximately two weeks beginning April 23, 2018. The hope is that pedestrians and bicyclists using the Museum Trail will also visit this mural and enjoy the garden and home of The Oaks House Museum located at 823 N. Jefferson Street. A significant portion of the funding for this project comes from the Mississippi Humanities Council and Mississippi Development Authority for the Bicentennial celebration. Additional funding was provided by Pyron Group, First Commercial Bank and Behr Paint. Belhaven Improvement Association (BIA) is working hard to #PreserveBelhaven and to tell the fascinating stories of this great neighborhood (MS’s largest historic district). Sylvandell is one of those great stories! Sylvandell was a whimsical development by L.L. Mayes in the early 1920s. Read the great article (March 1929) from The Jackson Daily News for more details. The beautiful gateway (see photo) was sculpted by Mr J. Barras – it sat at the dead end of Pinehurst into StMary. The female “nymph” statue still sits in a driveway just a few houses south from this site (the male statue is missing – BIA will give a reward to anyone who can locate it!). If you drive to the intersection of St Mary and Pinehurst, you can still see the edge of this beautiful gateway feature… go check it out and be sure to read the article! We are excited to announce that BIA has obtained approval for 12 new Mississippi Historical Markers through the Mississippi Department of Archives and History (MDAH) – this will make 15 for the neighborhood! BIA is working with MDAH and the City of Jackson to promote the unique history of the Belhaven Historic District. These markers will create a unique “walking trail” of the Belhaven Historic District for all to enjoy. The Greater Belhaven Foundation in partnership with the Belhaven Improvement Association and the Belhaven Heights Community Association will be participating in the Great American Clean-up on Saturday, April 7, 2018 starting at 9:00 a.m. The clean-up will be of the East Fortification Street Corridor. Great American Cleanup, Keep America Beautiful’s largest annual community improvement program gives organized groups a variety of ways to create a cleaner, safer, more beautiful environment. From March 1st to May 31st more than 3,000 volunteers from schools and neighborhoods join Keep Jackson Beautiful and the City of Jackson’s Solid Waste Division to become stewards of the environment in their community. The Great American Cleanup is built on a foundation of individual responsibility, civic pride and the power of partnerships to clean-up, green-up, fix-up, beautify, and recycle. For more information on the event or how to volunteer please contact ccreasey@greaterbelhaven.com or visit keepjacksonbeautiful.com/calendar. Any memorable gathering is made that much sweeter when set around a table. At The Manship, both Greater Belhaven residents and visitors alike are treated to an experience that creates memories like no other. Firing it up for a busy Saturday night ? Entrepreneur and sommelier Steven O’Neill and his partner Chef Alex Eaton do so much more than create culinary masterpieces and an excellent dining experience. Through their continued support of the GBF as a major sponsor and participation in local events, they have been a integral part of making the Greater Belhaven neighborhoods feel that much more like home, where the table is always welcoming and the food is a source of comfort. The restaurant’s menu transforms the essence of Mediterranean food and Southern classics by capturing the flavorful cuisine of the countries surrounding the Mediterranean while maintaining a southern flair. The restaurant space is as chic as it is rustic, transporting guests to Europe while remaining in Jackson. And we agree! We’re thankful to have The Manship Wood Fired Kitchen here in the Greater Belhaven neighborhoods. 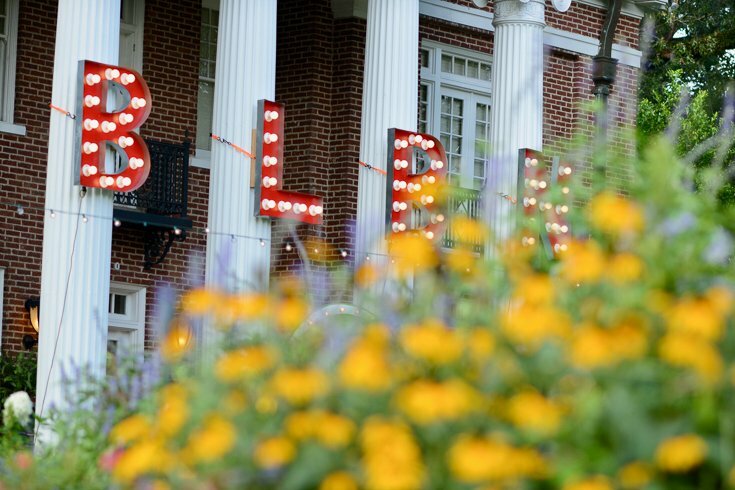 Located at The Belhaven, The Manship is open Monday from 11-9PM, Tuesday through Friday from 11-10PM, Saturday for brunch from 9-2, and for lunch and dinner from 2-10, and closed on Sundays. Enjoy happy hour from 3-6PM, featuring a $5 glass of wine! Become a part of the Belhaven Arts Series! Attending a Belhaven Arts Series event is like stepping into the very mission of the Greater Belhaven Foundation, and to truly experience what makes the Greater Belhaven neighborhoods special. Through a public-private partnership we have seen the incredible restoration and revitilization of Belhaven Park. The Belhaven Arts Series provides the perfect opportunities for Greater Belhaven residents and visitors alike to enjoy our beautiful park while enjoying local art experiences such as pumpkin decorating, local theatre and the sounds of a community growing and moving forward together as one. Due to the generous and long-time support of our Arts Series sponsors; Carol Taff, Funderburg, Sessums & Peterson, PLLC, Keifer’s Restaurant, The Manship, and McDade’s Market; the Arts Series has become a popular and well-attended series of events in the Greater Belhaven neighborhoods, and attracts hundreds of people to the area each year. Now, you have the opportunity to ensure a strong future for these wonderful local events, and to associate your business or organization with all that is happening in Greater Belhaven. Join us now as sponsors of the Belhaven Arts Series by contacting GBF Executive Director Casey Creasey today! http://greaterbelhaven.com/wp-content/uploads/2017/02/arts-series-full-01.png 400 1210 Greater Belhaven Foundation http://greaterbelhaven.com/wp-content/uploads/2017/02/GBF-Logo-Website.png Greater Belhaven Foundation2018-02-22 13:16:492018-05-17 12:29:22Become a part of the Belhaven Arts Series! The Greater Belhaven Foundation is pleased to announce that Casey Creasey has been named the new Executive Director of the Greater Belhaven Foundation (GBF). Creasey has served as Interim Director since October. She has a long-standing affiliation with the neighborhood organization including serving as the Greater Belhaven Foundation Special Projects Chair and the Bright Lights Belhaven Nights Assistant Festival Coordinator. Creasey was the featured artist of the 12th annual Bright Lights, Belhaven Nights street festival (BLBN), where she drew her inspiration from Belhaven Park and the Bright Lights Belhaven Nights event, and created a unique 3-D painting for the festival that reflected elements of Belhaven. Creasey received a Broadcast Journalism degree and a Juris Doctorate from the University of Mississippi. She is actively involved in the community where she has served as the Art and Design Chair for Mistletoe Marketplace, Chair of Art for the Park and President of the Belhaven Garden Club. Creasey resides in Belhaven with her husband Sam, a partner with Morgan & Morgan, and their daughter Grace. GBF, a non-profit group governed by a board of directors, works to improve and revitalize the area through long-range planning, economic restructuring, historic preservation, green space enhancement, and improvement of Fortification Street, the major east-west corridor between the two neighborhoods. The Mississippi Blues Marathon is Saturday, January 27th! This is the perfect opportunity to “show-off” Greater Belhaven!!! Please make sure to clean-up your yards, curbs and bring your garbage cans in!! The race course will have runners on the following Streets: Riverside, Myrtle, Laurel, Lyncrest, Pinehurst, Hazel, Poplar, and Jefferson. This is also a perfect opportunity to volunteer. The organizers use an online system to register, allowing volunteers to select the specific time and location they would like to work. If you would like to volunteer as a course marshal close to home, you can request Belhaven or Belhaven Heights in the comments section of the form. All volunteers will receive a souvenir Mississippi Blues Marathon “Road Crew” t-shirt. For more information or to register as a volunteer, go to www.msbluesmarathon.com and click the “Volunteer” link, or e-mail volunteer@msbluesmarathon.com for more information. It’s been a great year in Greater Belhaven! 2017 has been a time of exciting changes at the Greater Belhaven Neighborhood Foundation, and we want to thank you, your support through the years has made the Foundation’s success possible. Our future looks bright. From the renewed enthusiasm for volunteerism to the beginning of the Museum to Market Trail Project, there’s a lot to celebrate this year. Shortly after the “Being Belhaven” party last year, our long-time former Executive Director Virgi Lindsay won a landslide victory in the Ward 7 City Council election. We’ve been so proud to watch Virgi continue to work her magic on behalf of Greater Belhaven, Ward 7 and the City of Jackson. This spring, the Foundation unveiled our new website. It wonderfully showcases Greater Belhaven and the exciting events that are scheduled as we move into 2018. Special thanks to Laurel Isbister and Own Your Hill for their work and leadership on the website launch which the neighborhood celebrated with the (always popular) combination of champagne and popsicles at Deep South Pops. Summer brought a big change to the McDade’s and Lou’s Full-Serv parking lot mural. 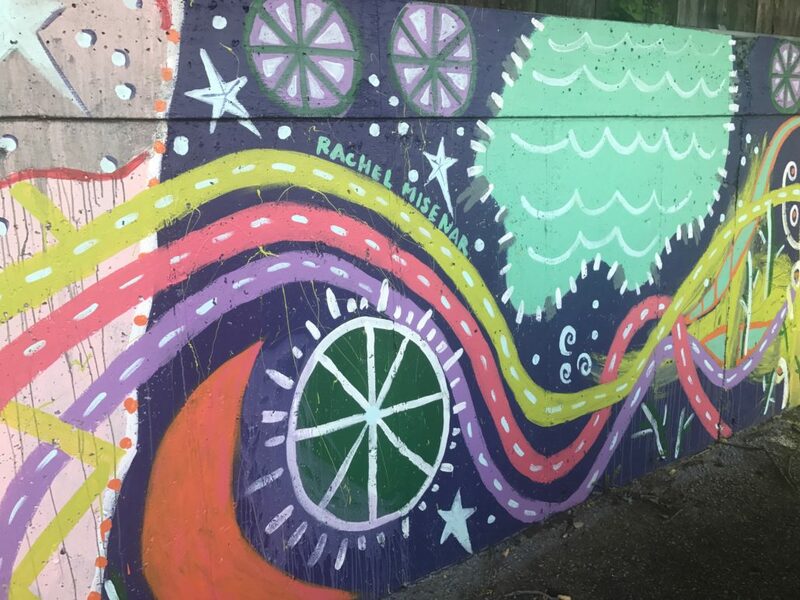 Local artists and neighbors Rachel Misenar and Elizabeth Fowler spent a week in the heat working with neighborhood children to create an artistic interpretation of Greater Belhaven. It’s something special to see. 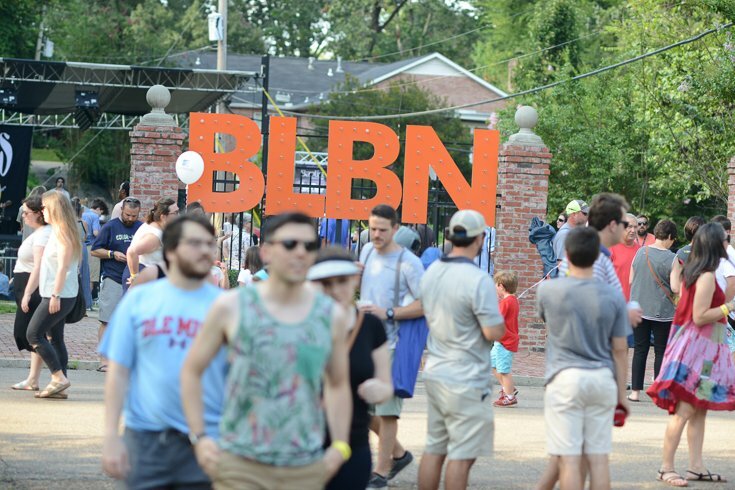 “Bright Lights Belhaven Nights” closed out the summer with near record attendance and a whole new look. GBNF’s partnership with Baptist Health Systems, C-Spire, The Manship, Medical Practice Solutions, Mississippi Sport’s Medicine, Fondren Public and our sponsors allowed the festival to remain tremendously successful while maintaining the “neighborhood party” feel that we’ve all enjoyed for more than a decade. Many thanks to GBNF directors Mike Stevens, Wilson Hood and Steven O’Neil for their leadership on BLBN and its success. The 2017 Being Belhaven Art Series began with Shakespeare in the Park on the Mother’s Day weekend. New Stage Theatre’s Youth Acting Troupe performed “A Midsummer’s Night Dream” in Belhaven Park. A special thank you to New Stage Theatre for making this event possible. Pumpkins in the Park was a huge success with Belhaven Artist Carlie Hogan leading the painting of the Pumpkins! This was followed by a screening of Jurassic Park. The Art Series concluded with The Community Peace Sing at Belhaven Park. There were performances by The Metro Male Chorus and The Murrah High School Concert Choir. A huge thank you to Royce and Sherry Boyer for making this event so special each year. In 2018, the foundation looks forward to working with our friends and neighbors to continue turning back encroachments on Greater Belhaven and working with the amazing volunteers within BIA, BHCA and GBSA who have done so much to enhance and beautify this special place. As part of this effort, the GBF board of directors is seeking applicants for the position of Executive Director. Click here to learn more! Thank you to all who support the GBF and we look forward to another incredible year together! http://greaterbelhaven.com/wp-content/uploads/2017/05/greater-belhaven-social-01.png 601 1201 Greater Belhaven Foundation http://greaterbelhaven.com/wp-content/uploads/2017/02/GBF-Logo-Website.png Greater Belhaven Foundation2017-12-07 16:28:282017-12-07 16:29:42It's been a great year in Greater Belhaven! 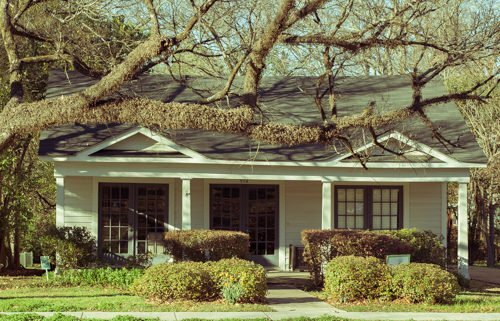 The Board of Directors of the Greater Belhaven Neighborhood Foundation is evaluating applicants for the Executive Director position. Click here to view a copy of the Executive Director job description. Interested parties are invited to submit letters of interest and resumes to the Foundation address as listed in the description. The deadline for submission will be December 8, 2017 at 5:00 p.m.
For the past 85 years, students have readied their voices and gathered on a 35-foot tall structure to be part of the oldest singing Christmas tree tradition in the United States. The Belhaven Singing Christmas Tree is the first and oldest of its kind. Since its creation in 1933, the tree frame has grown taller, candles were exchanged for LED lights, voices and music were amplified and more singers were added each year. Today, the 35-foot tall wood and metal tree structure holds over 100 men and women. The LED lights change colors in various patterns and sequences according to the character of each Christmas carol, creating a visual spectacle for listeners. Mignonne Caldwell, the originator of Belhaven’s tree and music professor, came up with the idea as a way to give back to the surrounding community. Caldwell recruited college engineer Mr. C. V. McLain to construct the first wooden tree frame for the choir to stand on. Caldwell’s concert idea became a reality and debuted to the public in December 1933. After the success of the first performance, it became a yearly tradition. This year will mark the 85th anniversary of this special concert. Both performances on December 1-2 are free to the public and will take place at the Belhaven University Athletic Bowl at 7:30 p.m.